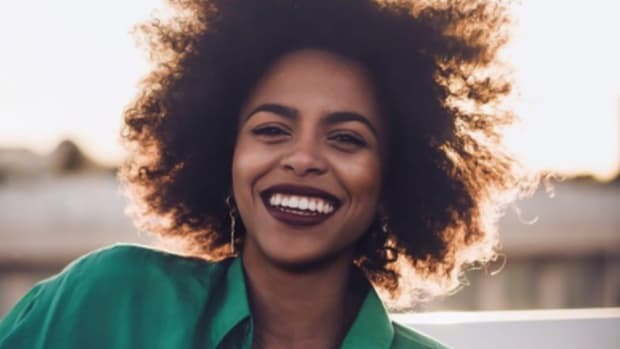 When it comes to mixing and matching prints, most women believe that it&apos;s simply one of those fashion-forward looks they "could never pull off." Stripes on stripes? Plaid with other prints? 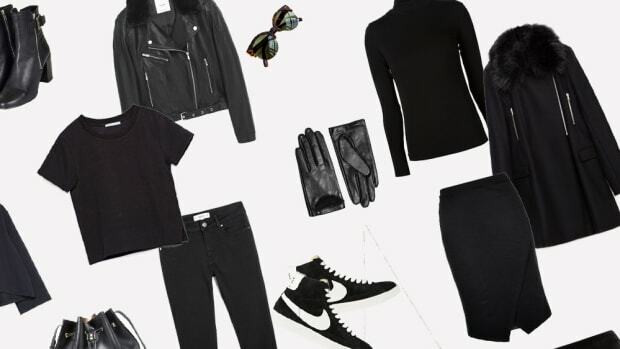 These dynamic outfit combos aren&apos;t just for the fashion bloggers and J.Crew catalogs. You can master the art of delightfully quirky and downright chic print play this summer. 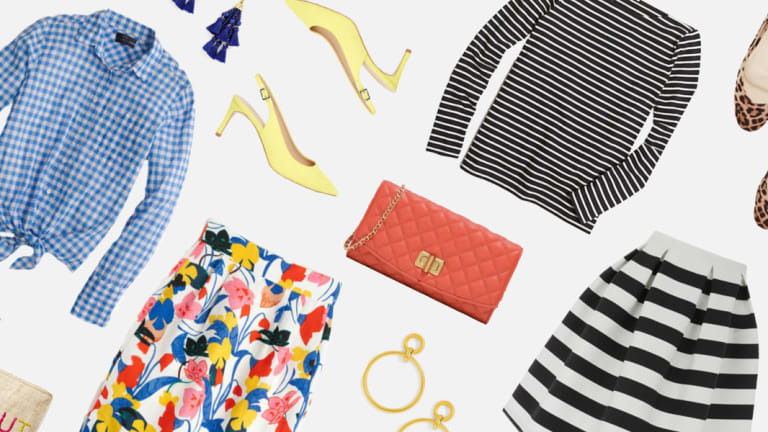 Take a look below, and maybe you&apos;ll start to see your wardrobe as a canvas for florals, stripes, polka dots, and checks—all with endless mixing and matching opportunities. Mixing and matching is not limited to playfully contrary patterns. You can actually mix with the same print; just vary the size. For example, a skinny-striped Breton top looks surprisingly stunning with a thick-striped flared midi skirt. The pairing offers a fun illusion of fluctuating volumes, as the stripes gradually get bigger. Animal print is your friend when it comes to mixing and matching. After all, leopard serves as a neutral most of the time. 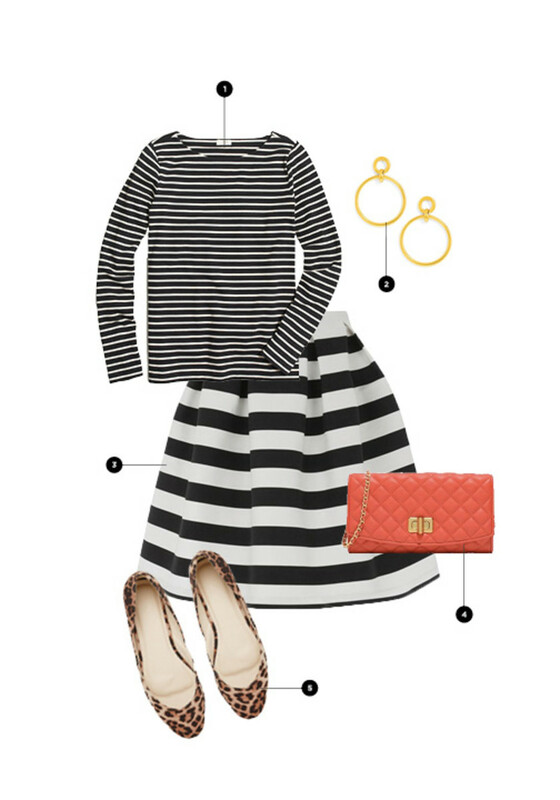 With this black-and-white striped ensemble, a leopard print shoe is the cherry on top. And if you&apos;re really craving a pop of color, don your favorite brightly hued bag. Talk about reinventing the classics! If you&apos;re wary of this trend, start out small. Micro prints are more dainty and aren&apos;t considered "bold" like some of the other prints we have featured. Seersucker is a great example of a micro—it almost looks like solid chambray until you notice the tiny stripes. Pair your micro seersucker with a slightly more daring print, like this dotted skirt. The mixing and matching of these smaller prints will be subtle yet striking, perfect for those who aren&apos;t ready to wear a loud multi-print outfit just yet. Take the look one step further—literally—with a patterned floral shoe. Complementary but bold accessories will bring the vision home. 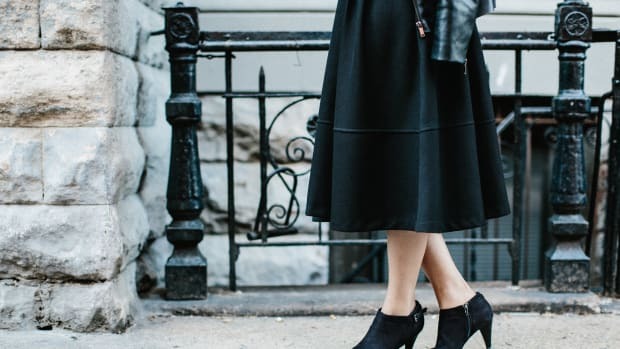 Small prints, a subtle shoe, and some sophisticated accents—you won’t feel too far out of your comfort zone, but you&apos;ll look amazing. Mixing and matching prints can seem risky if you&apos;re basing choices solely on instinct or the sheer luck of an outfit just "working." There is a certain science, however, that is easy for anyone to follow. When experimenting with multiple motifs, follow the law of accent colors. Take this bold floral skirt for instance. Notice that beautiful blue popping out at you? Run with it. 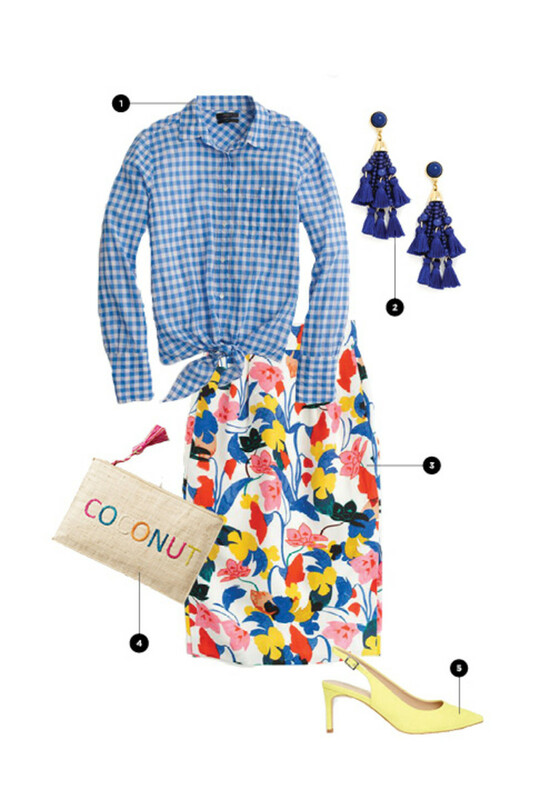 A patterned blue shirt will complement, not clash with, this striking skirt of many colors. Even though these prints are opposites, they work because they have coloration in common. You don&apos;t want to half-commit to this look. Go big or go home with bold accessories. Pick another color from either your bottom or top to guide your accessories tone. We chose to play up the yellow from our pencil skirt and matched the canary yellow heels, tassel earrings, and a multicolored clutch. 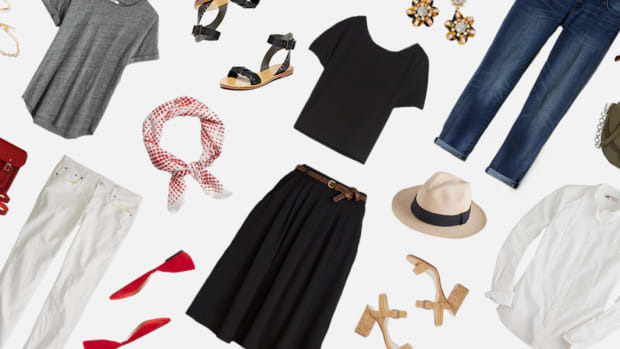 The power of print pairings doesn&apos;t stop at accent colors. Another key to making mix-and-match prints work is choosing complementary colors. Red and blue, for example, are often paired together because of how their rich tones flatter one another. 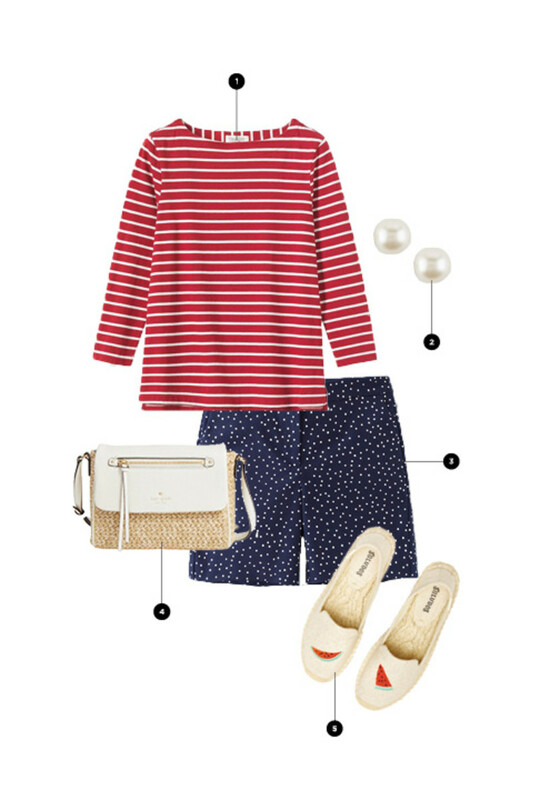 So yes, your red and white striped top can be paired with your blue polka-dot shorts for a festive and summery outfit combination. Backyard barbecue, anyone? These two items have elements of white in common, so complete this outfit by carrying white into your accessories. A playful shoe and classic summery handbag will have everyone green with envy over your chic color collab. 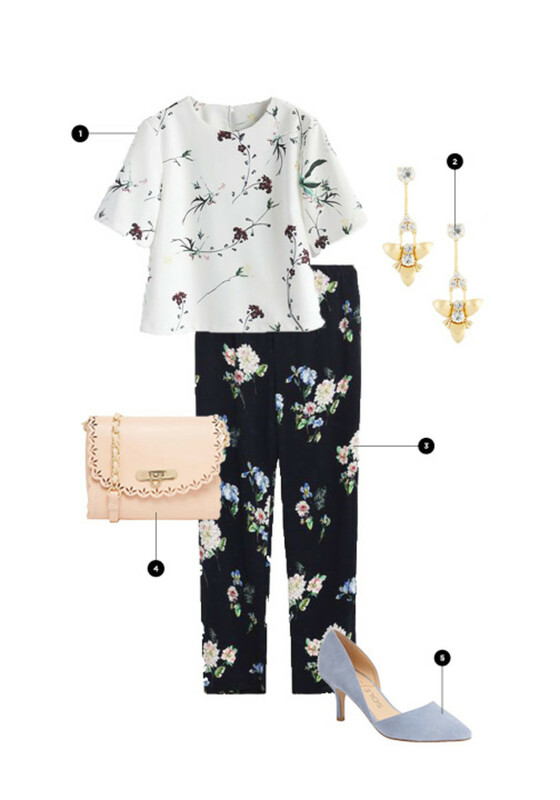 Floral on floral is quite possibly the most daunting duo to try. But muster your inner fashionista, and make those flowers harmonize. It&apos;s all about balancing the intensity. 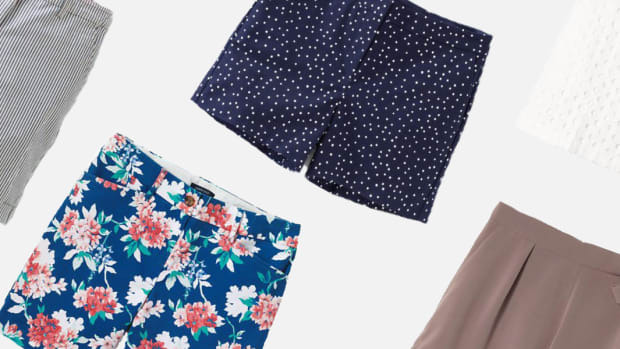 If you&apos;re wearing a busier floral bottom, stick to a simple, less dynamic floral print on top. For example, we paired a richly patterned, dark-background bottom with a light-hued top of sparse florals. The contrasting backgrounds will keep you from looking too matchy-matchy, while the floral prints are different enough to play up this ultra-feminine juxtaposition. For accessories, tie the whole look together by picking up on some of the subtle tones from the designs. 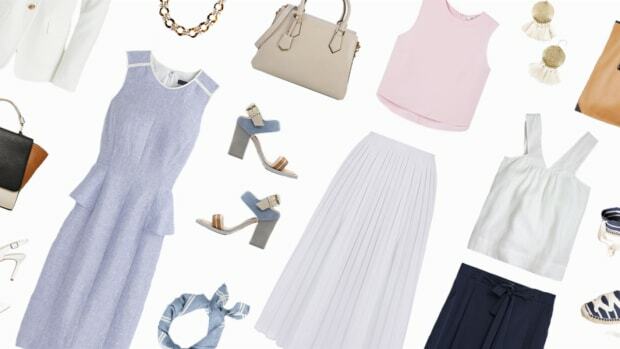 This often means playing with lovely pastels that naturally go together to keep the overall look fresh. Reinvent the classic warm-weather floral frock with this edgy yet polished mix-and-match home run.